Arte Digital - The Beatles Em Cores e Texturas !!! Digital Art - The Beatles In Colors and Textures !!! 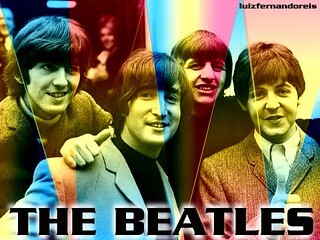 Arte Digital - The Beatles en colores y texturas !!! Digitale Kunst - The Beatles In Farben und Texturen !! !